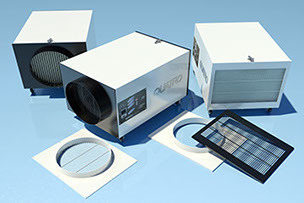 A versatile air scrubber, air cleaner, air filtration system that is portable (movable, transportable, etc), great for Construction, Renovation, Mold Remediation, Flood Water Damage, Fire, Disaster Restoration and other similar application – meet the ContractAir – construction rugged air scrubber, air purifier and filtration system. 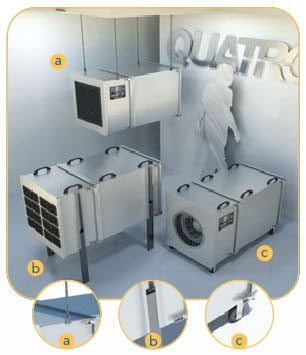 | Modular Design | Options | Filters | Velocity X4 – for smaller spaces |Yes, do check out the Velocity X4 for smaller spaces as well. 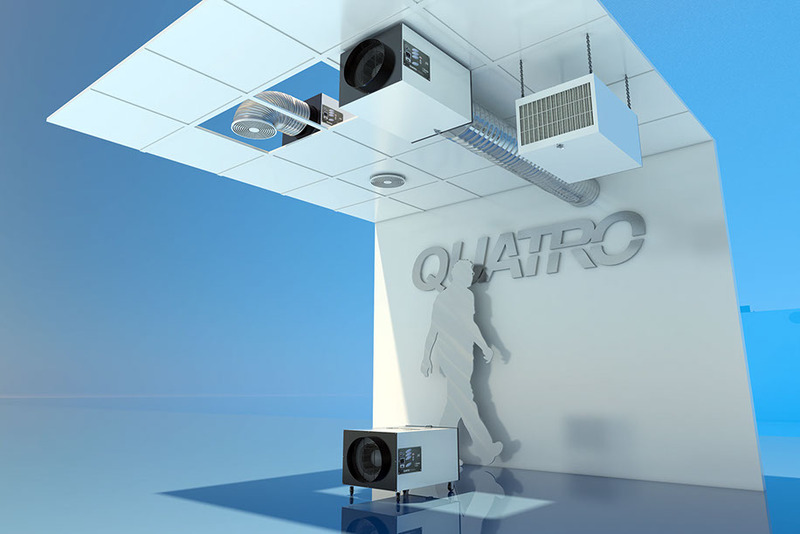 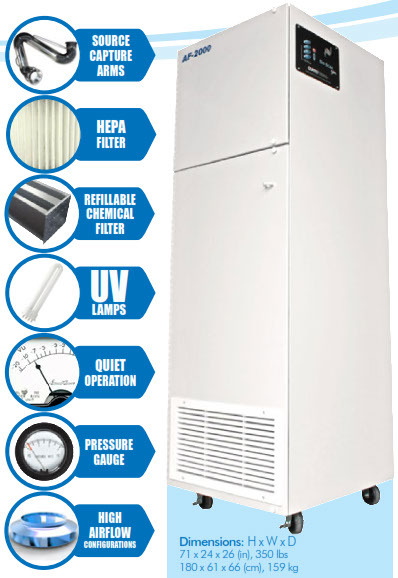 Feel free to contact us for help in choosing the right clean air solution to your needs.